Maybe the new 2018 iPad Pro’s extreme thinness isn’t a good thing? Apple has confirmed that some of the latest iPad Pros are shipping with a slight bend to their aluminum body, according to The Verge. Apple states that this issue is part of the tablet’s manufacturing process and won’t get worse over time, or impact the iPad’s performance in any way. Further, the tech giant claims that this problem isn’t considered a defect, according to The Verge. Expanding on the problem, which isn’t actually an issue according to Apple, the bend in the iPad Pro’s aluminum body forms during a cooling process that involves the tablet’s metal and plastic components. 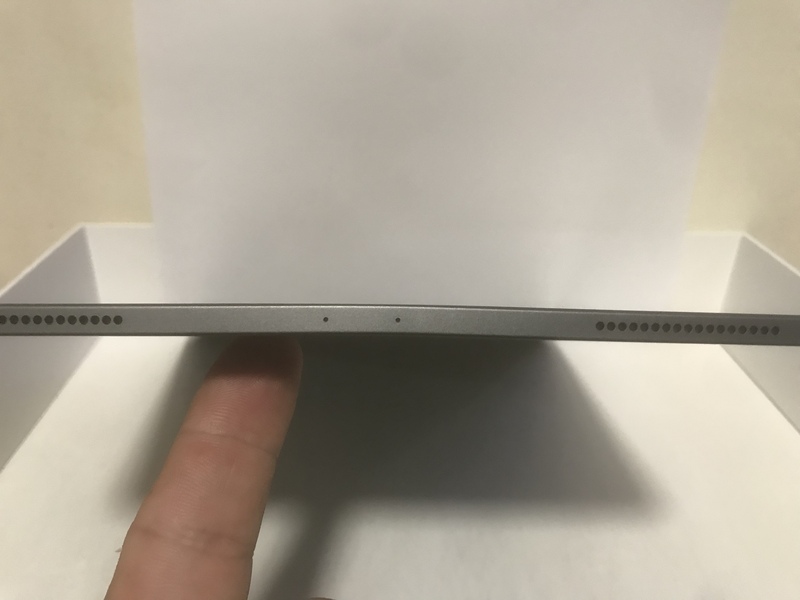 The bend can appear in both the 11-inch and 12.9-inch 2018 iPad Pro, according to Apple. 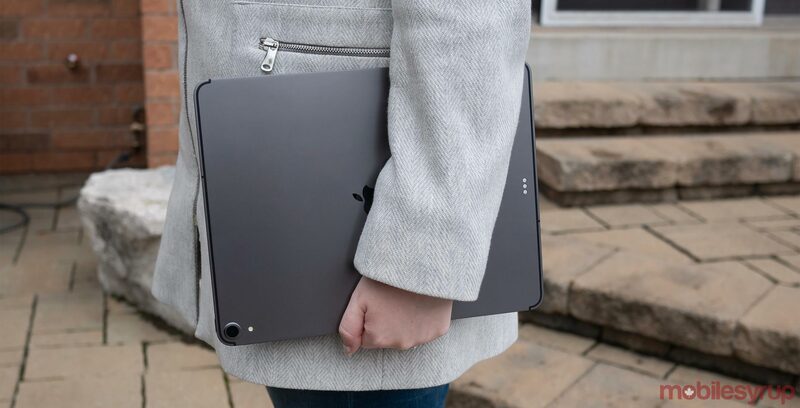 Though reports of users purchasing bent 2018 iPad Pros were initially sparse, they’re beginning to appear in more significant numbers across Twitter, Reddit and Apple-focused communities like MacRumors’ forums. Some users believe that the bend was immediately present out of the box, while others claim it formed over time, either after removing the tablet from a backpack, or the curve appearing for what seems like no reason at all. The Verge’s Chris Welch believes that the issue is more pronounced with the LTE version of the iPad Pro as it features a strip of plastic dividing its two aluminum sides that’s actually the tablet’s antenna line. Reports of the iPad Pro easily bending emerged shortly after the tablet’s release. YouTuber ‘JerryRigEverything‘ put together a video where he bent the new version of Apple’s tablet with very little force. While I initially passed off the video as yet another YouTuber attempting to push a product to its limits for views, it looks like JerryRigEverything’s video might have been indicative of a broader issue with the 2018 iPad Pro. For what it’s worth, neither the 11-inch or 12.9-inch iPad Pro MobileSyrup has at our office has experienced the issue. Though it remains to be seen if the problem is widespread, the 2018 iPad Pro’s bending defect is reminiscent of the iPhone 6 Plus’ ‘#bendgate’ fiasco from back in 2014. If you’re an iPad Pro owner experiencing the problem, drop us a message in the comment section or reach out to me at on Twitter at @Patrick_ORourke.